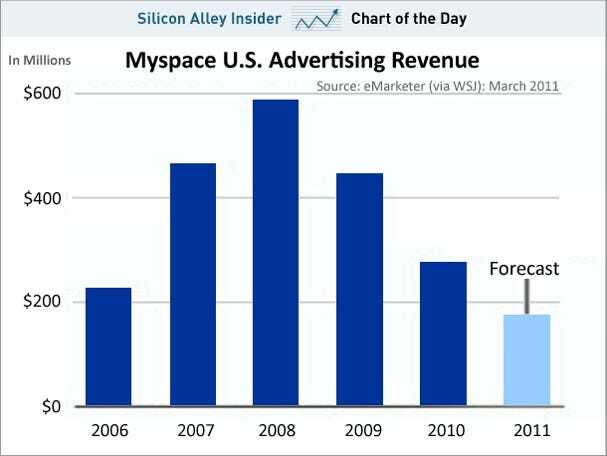 The Wall Street Journal twisted the knife in Myspace with a devastating report that says advertisers are running away from the dying social network. The big problem with MySpace, according to the people that spoke with the Journal: It’s in a state of flux and there’s no telling what it will be in the next few months. Why advertise on a site you can’t figure out? 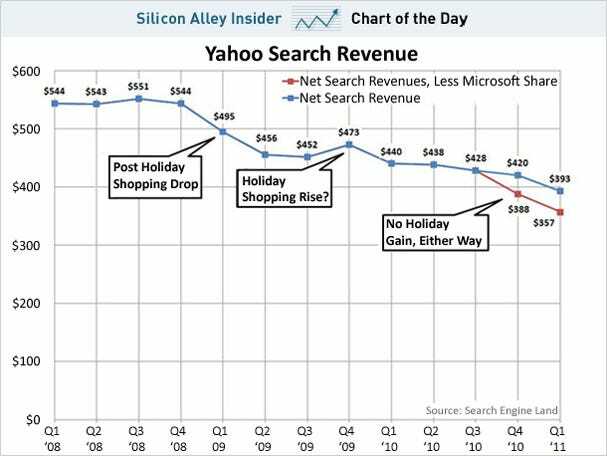 It included the following chart which shows the absolute collapse in revenue for the company over the last three years with an ugly forecast for this year. 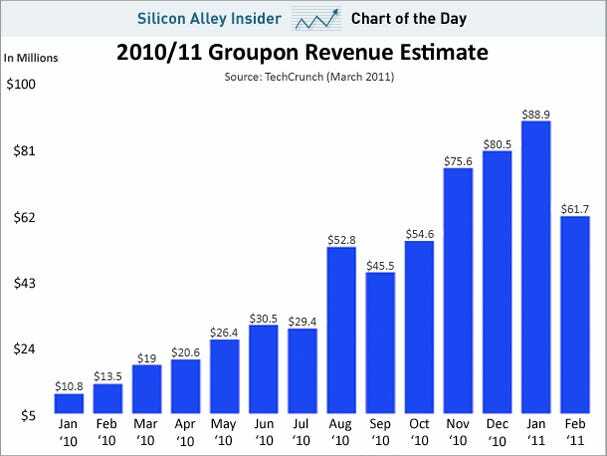 Groupon’s U.S. sales collapsed in February according to data gathered by a TechCrunch source. The source ran a program that collected data off Groupon’s site to tabulate sales. The data might not be dollar for dollar accurate, but it could easily be accurate from a direction perspective. Maybe this is part of the reason Groupon’s president Rob Solomon just left the company? Do you ever wish for an easier way to show your uninitiated friends what you mean when you say Android is growing? Well, here’s the video for you: a Google-produced map of the world that throbs with Android activations over time, highlighted by some truly eye-opening flourishes in the immediate aftermath of marquee handset launches. The Google guys have even given us handy countdown timers — “Droid launch in 3, 2, 1…” — and broken things down by continent for easier viewing. Only thing missing is a soundtrack, so just have your Tron: Legacy OST loaded up and ready before jumping past the break. 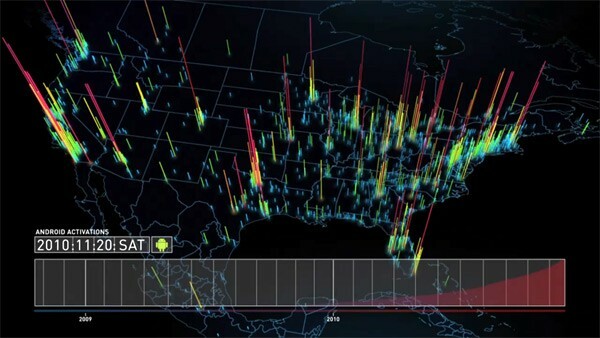 Visualized: Android activations mapped geographically, chronologically, breathtakingly (video) originally appeared on Engadget on Thu, 24 Feb 2011 04:09:00 EDT. Please see our terms for use of feeds. CEO, COO, CIO, CFO — all TLAs that most folks would be proud to see blooming on their business cards. Get ready for a new one. 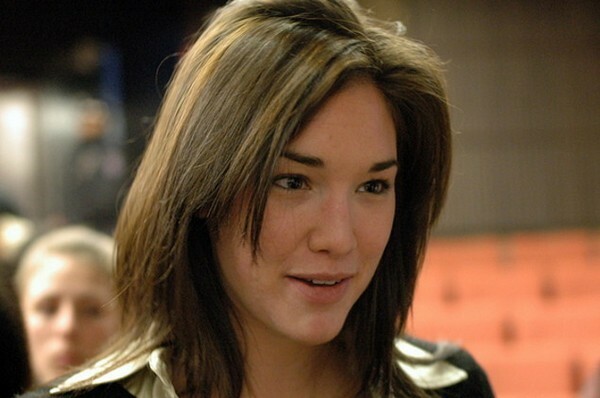 It’s CDO, Chief Digital Officer, a position recently created in New York City and now occupied by one Rachel Sterne. She’s something of a social media maven and is the founder of GroundReport, an aggregator of user-created news stories. She’ll now be tasked with improving the city’s ability to leverage social networks and the internet as a whole to communicate with its residents. We’re not sure if this will actually entail the digitization of Rachel herself, but we’re wondering if maybe that’s already been taken care of. See for yourself after the break. NYC crowns Rachel Sterne as Chief Digital Officer, we question her analog existence originally appeared on Engadget on Wed, 26 Jan 2011 09:24:00 EDT. Please see our terms for use of feeds. TagMan, a company that allows marketers and advertisers to track online ad campaigns, has raised $2.25 million in Series A funding led by Greycroft Partners with iNovia Capital and undisclosed angel investors participating in the round. 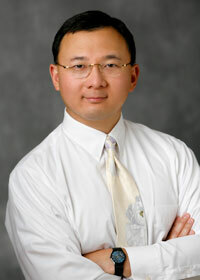 This round of funding brings the startup’s total funding to nearly $5 million. code used by the online advertising industry to track the performance of online campaigns) as well as the data these tags provide (i.e. where are visitors coming from and other browsing data). The company says it will use the new funding to develop and release a new version of its technology, to build out its infrastructure and to provide customer support. 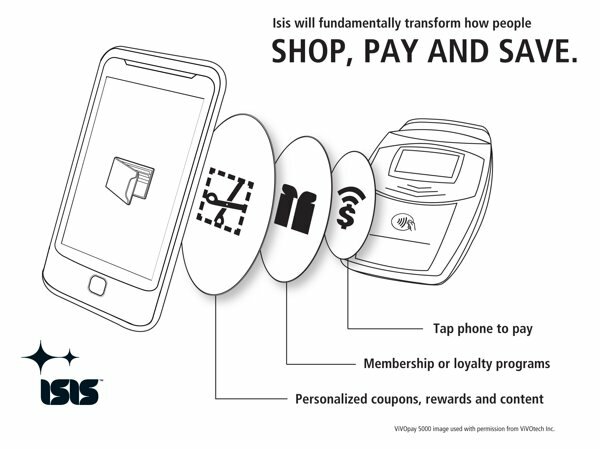 Just in time for the total economic collapse of Europe and the rise of the cyber-nomadic tribes, the kids at Discover, Barclaycard, AT&T, T-Mobile, and Verizon have a name for their mobile phone-based payment system: Isis. Essentially it remains what we heard from Bloomberg a few months back: a system for using an app on your phone to send payments to a POS system using NFC technology. The Isis team thinks it has “the scope and scale necessary to introduce mobile commerce on a broad basis,” and we wish them the best. But we know how it all ends anyways: with the lucky among us dead, and the rest of us living in caves, hiding from death-dealing robots, and bartering for what we can’t scrounge from the ruins of our once-great cities. PR after the break. AT&T, T-Mobile, and Verizon announce Isis national mobile commerce network originally appeared on Engadget on Tue, 16 Nov 2010 10:23:00 EDT. Please see our terms for use of feeds.